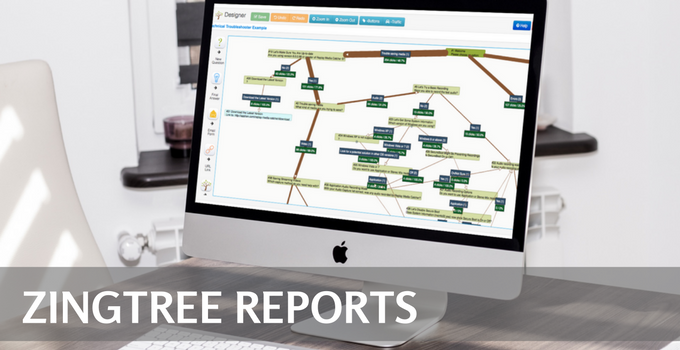 The Results Report allows you to quickly and easily measure the overall performance of your decision trees, based on the last node visited during a session. With a powerful labelling system, you can tag your nodes as a “success,” “failure,” or an “unknown result” to generate the report. 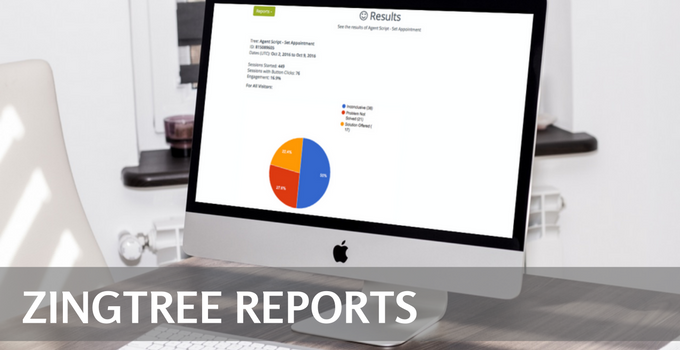 The report will generate immediately, showing you a complete overview of your results in a pie chart. Hover over each section to see the statistics for each success, failure, and incomplete or unknown result. You’ll also find a breakdown of the engagements, sessions started, and sessions with button clicks within that given date range. Please note that changing the category of any node — for example, from “success” to “failure” — will automatically update the report.